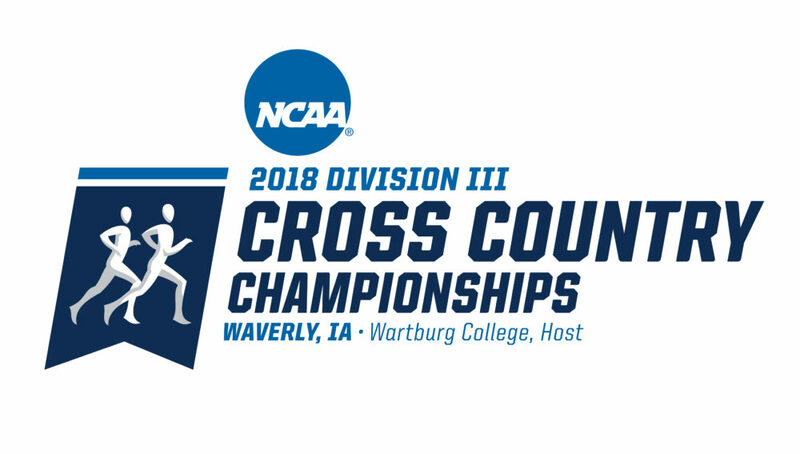 WAVERLY, Iowa – The Gustavus men’s and women’s cross country teams traveled to Wartburg College in Waverly, Iowa on Saturday to compete in the NCAA Division III Central Regional. The Gustie women finished in sixth out of 29 teams, while the men finished ninth of 31. On the men’s side, after a sixth place finish in the MIAC Championships, the Gusties were looking to climb the ladder of MIAC competition and did so in the Regional. After finishing behind Bethel and Saint John’s in the MIAC Championships, the Gusties finished above both of them today. Andrew Stumbo (So., Boone, Iowa) led the men finishing in eighth place overall with a time of 25:11.1. Alex Wischnack (Sr., Norwood, Minn.) ran well again for the Gusties finished 54th with a time of 26:08.1. A trio of first-years in Noah Johnson (Fy., Stillwater, Minn.), Garet Grant (Fy., Winona, Minn.), and Ben Wicklund (Fy., Marine on St. Croix, Minn.) all finished inside the top 80 to round out the top five for Gustavus. On the men’s performance coach Brenden Huber said, “Our guys saved their best effort for their last meet. We hadn’t been ranked much in the region all season, and to finish top ten in the region shows how much their efforts have paid off. We’ve known we’ve had a good squad all year and just haven’t put it into an all-around team performance and we did that today. Stumbo’s time, which was sixth fastest in school history, will qualify him for the National Meet in Oshkosh, Wis. on Saturday. In similar fashion to the men, the Gustavus women finished sixth in the MIAC Championships. They climbed the ladder of competition and were the fourth MIAC team to finish in the regional. The Gusties placed two runners in the top 30 in the event as Tierney Winter (Jr., Waterville, Minn.) finished 27th with a time of 23:03.1, while Iliana Ramon (Fy., Fairmont, Minn.) came in 29th with a 23:04.6. Abbie Schnabel (Sr., Hamburg, Minn.), Lotus Schifsky (Sr., Prescott, Wis.), and Kourtney Kulseth (So., New Richland, Minn.) rounded out the Gustie top five finishing in 56th, 60th, and 62nd respectively. The top 35 runners on both the men’s and women’s side receive all-region honors, so Winter and Ramon gained all-region for the women, while Stumbo garnered all-region honors for the men.